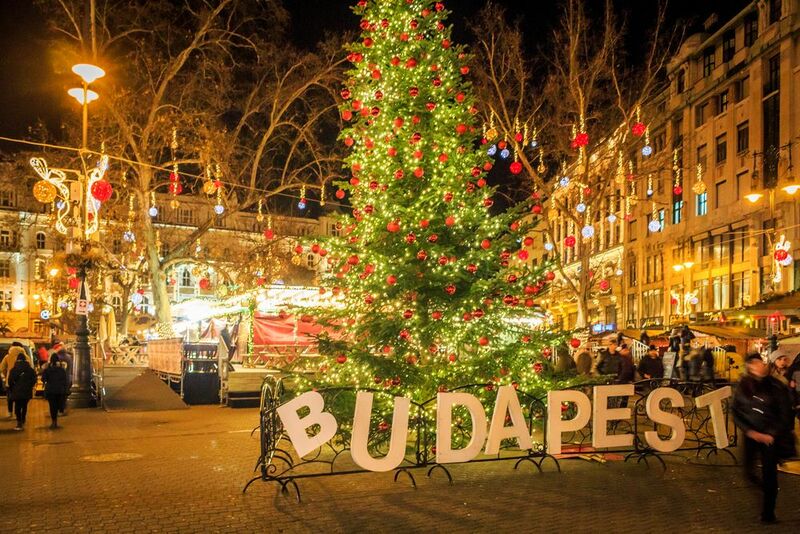 This Budapest Christmas market break includes centrally located 4* hotels with B&B, private airport transfers and a private guided city tour. 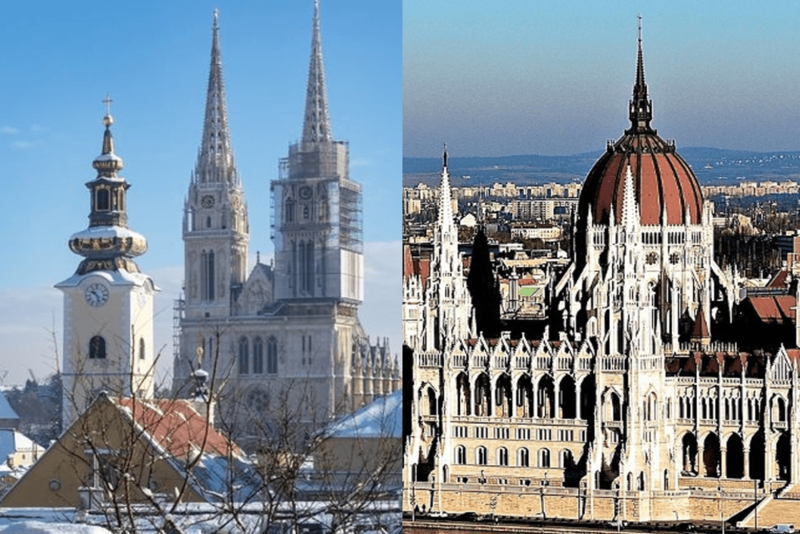 This 5-night Christmas break includes centrally located 4* accommodation with b&b in Zagreb and Budapest, private airport transfers and private guided city tours. 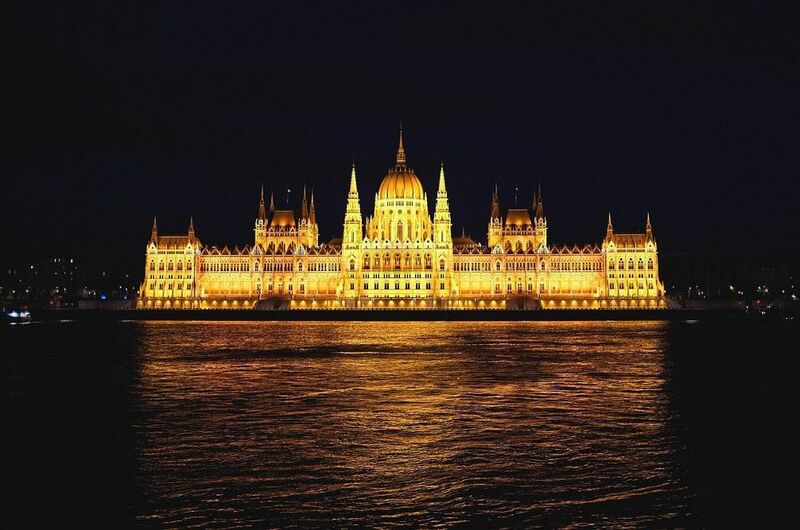 Visit exciting Zagreb, historic Osijek and royal Budapest over 10 nights/11 days! All transfers, private guided tours and hotel stays included.